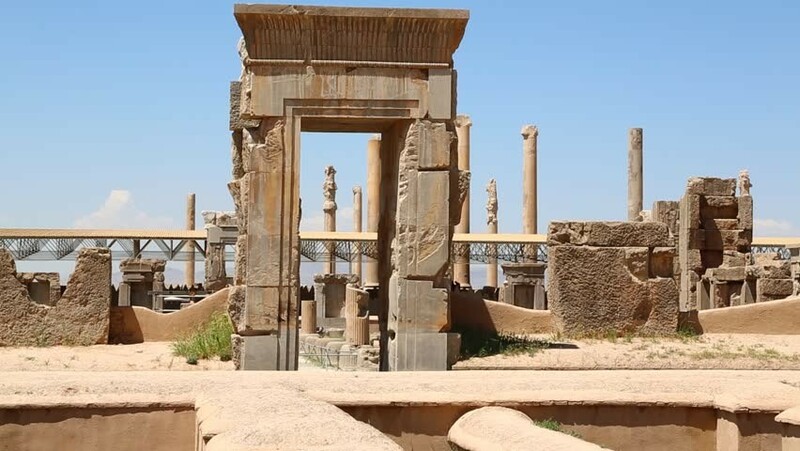 Persa polis is capital of Hakhamaneshi King in before. 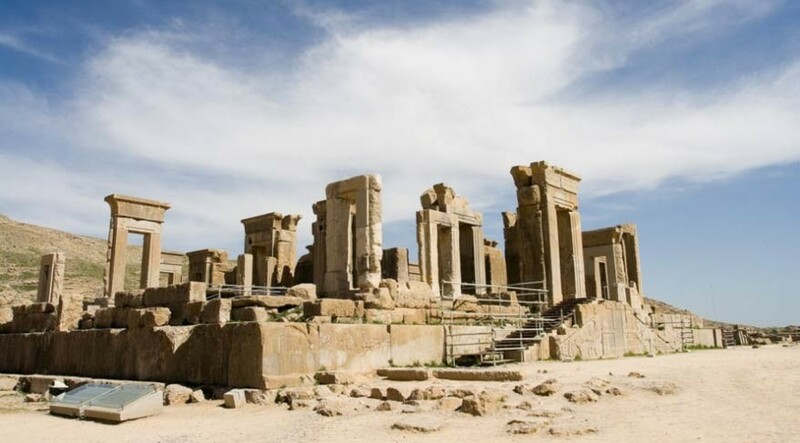 It is located in Iran and Near Shiraz Marvadsht city. 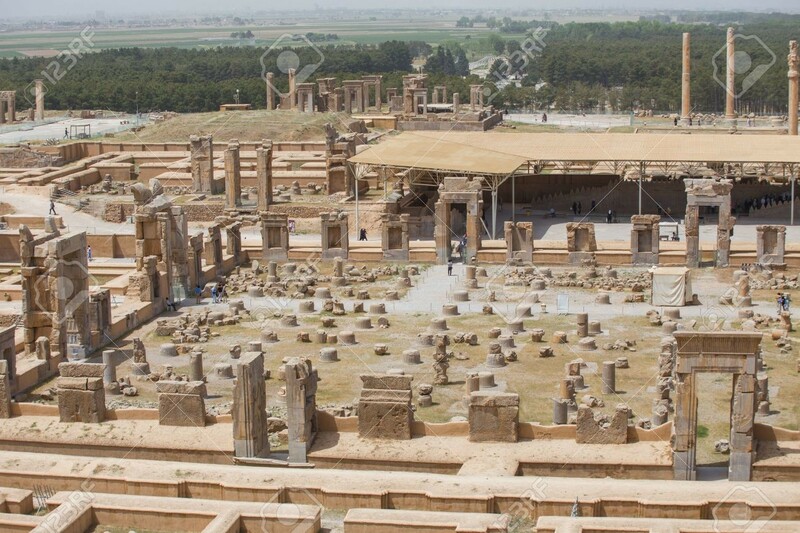 It is complex of some Palaces and full of columns. It is simbol of Iranian Culture. Every one come to Iran doesn't lose to see it. 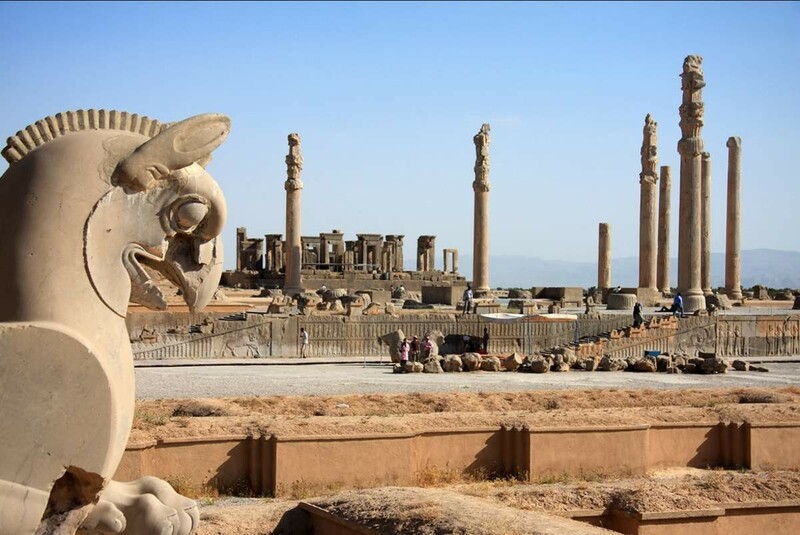 Archaeological evidence shows that the earliest remains of Persepolis date back to 515 BC. This content has been entered in the Erasmus Travellers Competition and have earned 95 points. Do you know Persa Polis? Share your opinion about this place.